The Atomos Inferno Director’s Kit with Handles from SHAPE is a wearable, form-fitting cage for your Shogun monitor/recorder. Two adjustable handles and a neck strap provide a secure grip for the user. Whether it’s the director, a camera assistant, or another crew member, this kit will let the user carry the monitor wherever they go. The cage maintains access to cables, batteries, and card slots while in use. 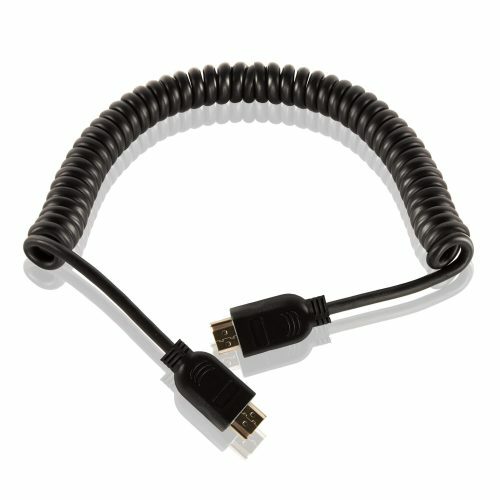 A cable-lock system fixes your HDMI cables securely in place, lessening the chance of signal loss due to a cable being yanked out. 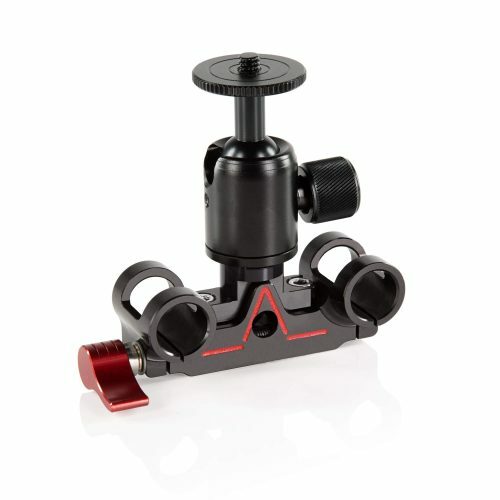 A spring-mount design enables you to quickly attach or detach the cage, and two 1/4″-20 screws are provided to secure the cage to the monitor. The kit may be used with a Gobo or C-stand; it can also be mounted to 15 mm rods using the optional SHAPE ROD BLOC Spigot 750 (not included). 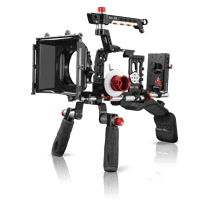 Other features of the Inferno Director’s Kit with Handles include multiple 1/4″-20 accessory mounting holes, and lightweight, durable aluminum construction.